One of the main advantages of new technologies is they allow us to do almost anything from a distance by using a computer, a phone or a tablet and a good internet connection, even learning languages such as Spanish. You’re considering joining a course in TANDEM. You’d like to get to know us before you come to Madrid, and start Spanish before you begin your classes here. You’ve done a course in TANDEM before, and want to keep learning Spanish with your favorite teacher. You have to prepare for a meeting or an interview in Spanish. You have to do an official exam (DELE, CCSE, SIELE, etc). You teach Spanish and want to refresh your knowledge. You need to come to Spain and you need an A2 level of Spanish to get your visa. Don’t worry; we can help you via Skype. You’re going to study at one of the universities in Madrid and want to improve your Spanish skills before you start. 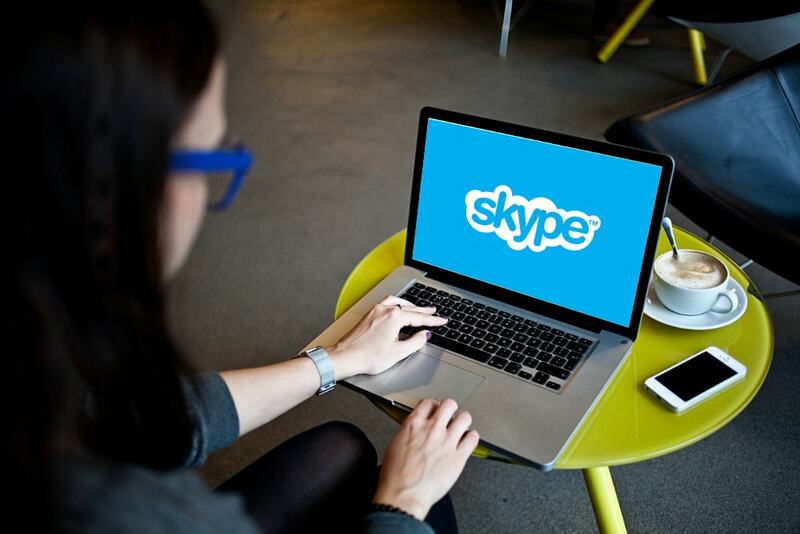 The ‘Spanish Classes via Skype’ of TANDEM Madrid are the perfect option for those who want to learn Spanish with us, but don’t live in Madrid; or for those who already have a good level of Spanish, but don’t have time to attend classes and prefer the flexibility provided by online resources. Another highlight is classes are individualized. Each student has a fully customized program and the chance to choose when and how he or she wants their classes to be held. The times of every class are adapted to suit the needs of people who are just getting started, and those at a more advanced level. When can I start? When you want! How long is each class? Each Spanish class lasts 45 minutes, however, you can choose the length of the class to suit your needs (please ask for prices). Who are they suitable for? For everyone and all ages. Course certificate. We will send it to you by post and also as a scanned file via email.